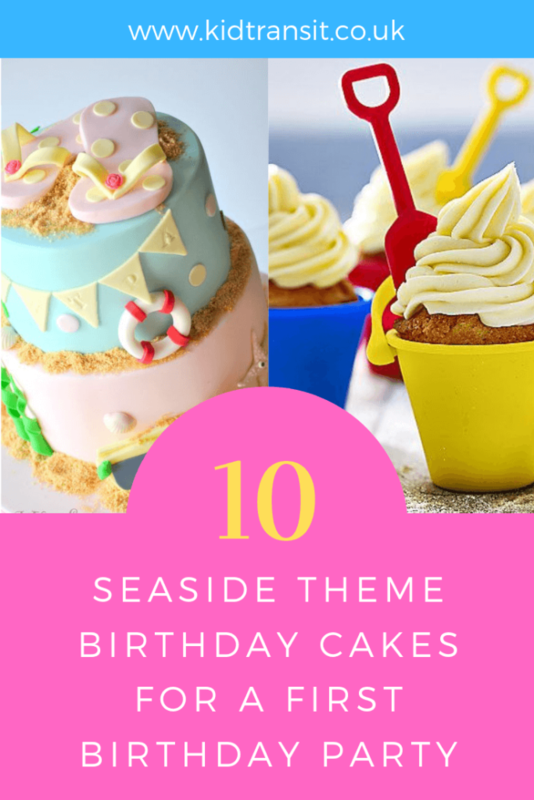 A seaside themed birthday party is a wonderful idea – especially for the summer months. 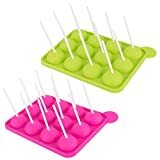 A classic idea that’s super simple to create and your party guests will absolutely love it. 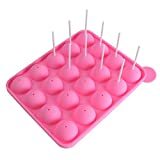 You’ve got to agree it’s a fabulous idea for a party. 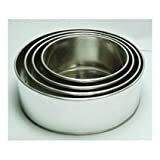 There are endless amounts of cake ideas out there – here are just a few to tempt you. 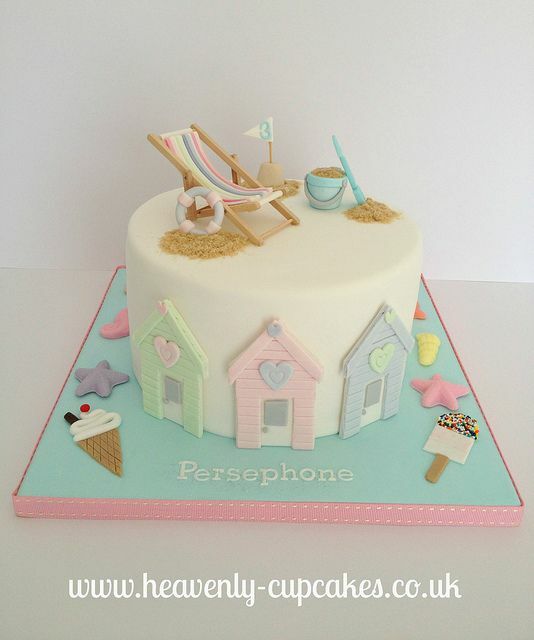 This absolutely delightful, single-tier, beach scene cake is decorated with white icing and boasts cute beach-huts, a delightful deckchair, and an obligatory bucket can spade expertly crafted in fondant icing. 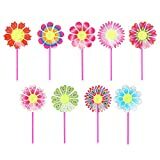 This confection is also personalised with the child’s name for that extra special touch. 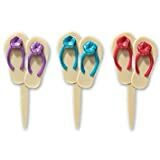 These alternative cake cones are an effective idea for a beachy birthday confection. 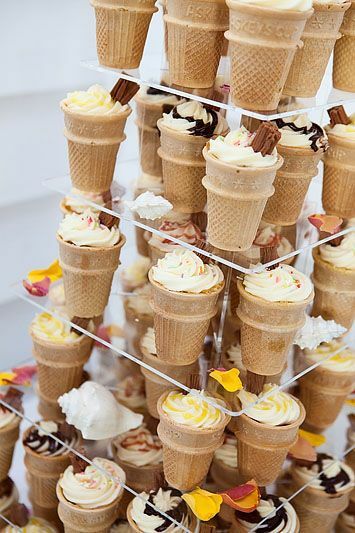 Simply make with wafer ice-cream cones, filled with sponge cake, topped with a chocolate flake and piped cream to resemble an ice-cream – a great on-theme idea. 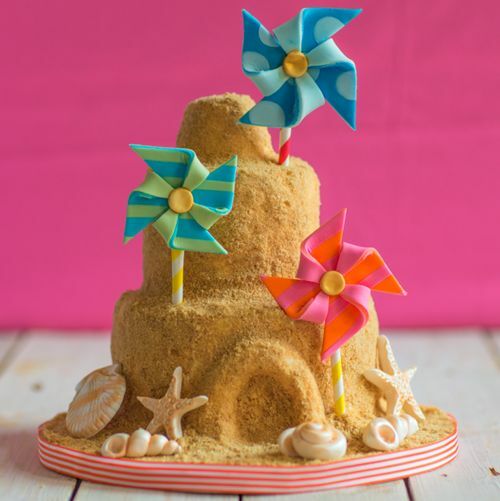 This quirky sandcastle cake is perfect for your seaside celebration. 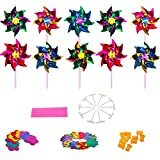 Created with a basic sponge mix in two 6″ sandwich tins and two 8″ sandwich tins, and shell moulds, then covered with crushed biscuits to create the ‘sand’ effect and topped with pink and orange pinwheels made with flour paste – your guests will be amazed! 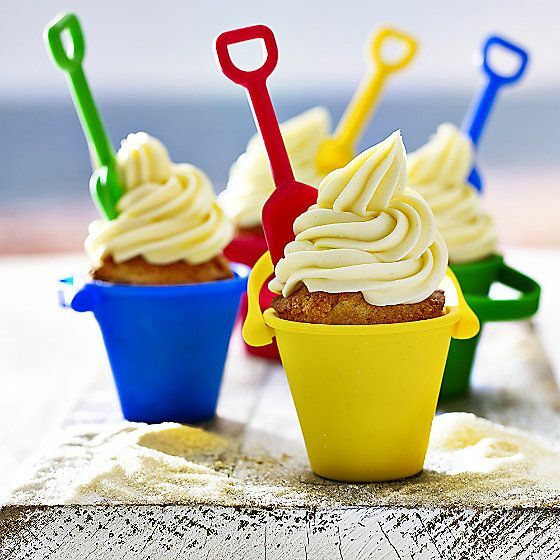 These cupcakes are a great alternative to a large cake and will blend perfectly into the seaside theme. 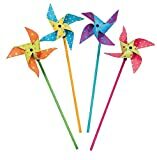 They’re sure to put a smile on everyone’s face. 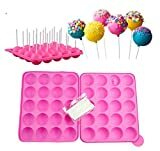 Using Lakeland non-stick silicon moulds Choose your favourite sponge flavour to form the base of your cupcake, then top with some yummy buttercream and add the spade. 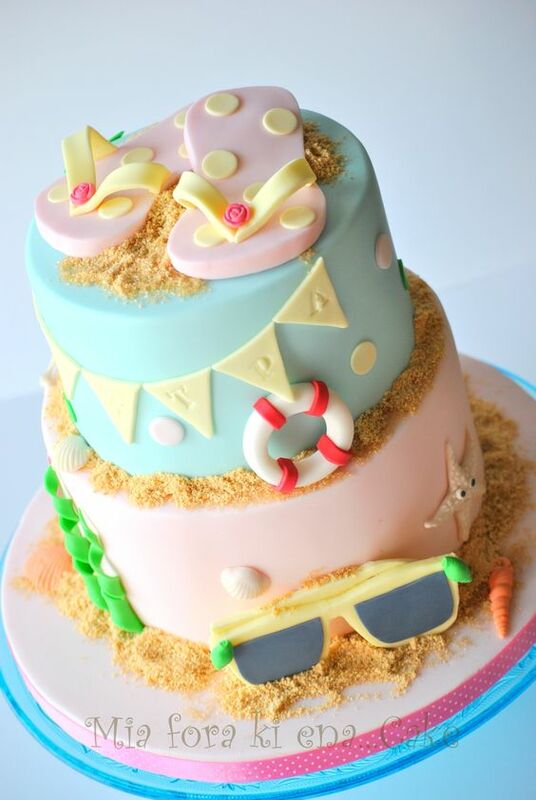 This cute pink and blue, two-tiered cake boasts fondant icing flip flops, sunglasses, bunting and a spattering of ‘sand’ made from crushed biscuits. 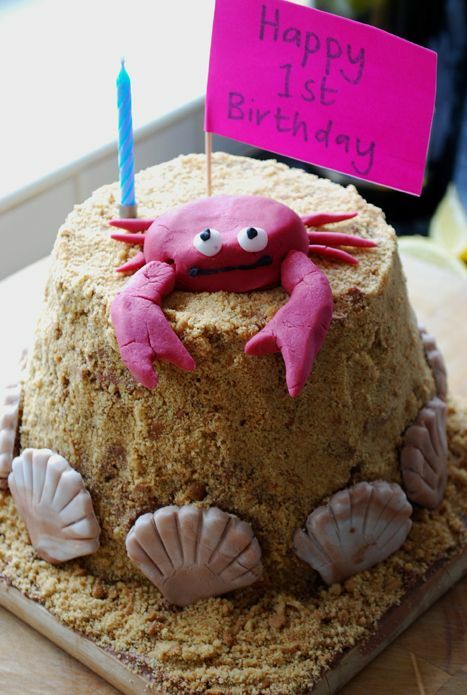 This cute creation is made with a basic sponge cake, covered with finely crushed digestive biscuits to create then ‘sand’ covering and topped with a fondant icing crab to complete the look. 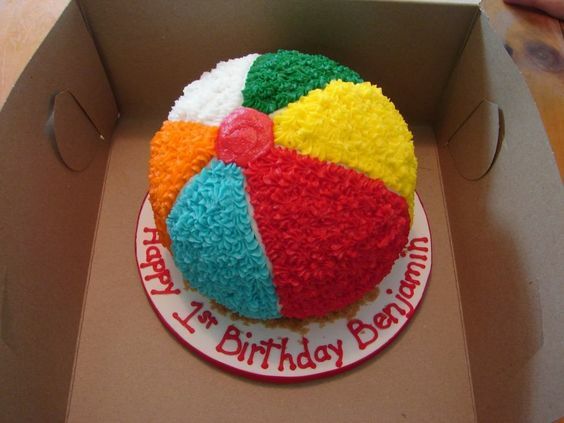 This brightly coloured first birthday cake is covered with piped icing to resemble a beach ball and can be personalised with your child’s age and name. 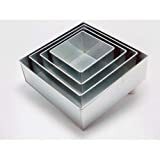 It will definitely look the part on the beach party table. 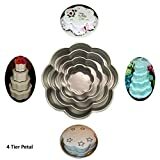 Another lovely cake idea. 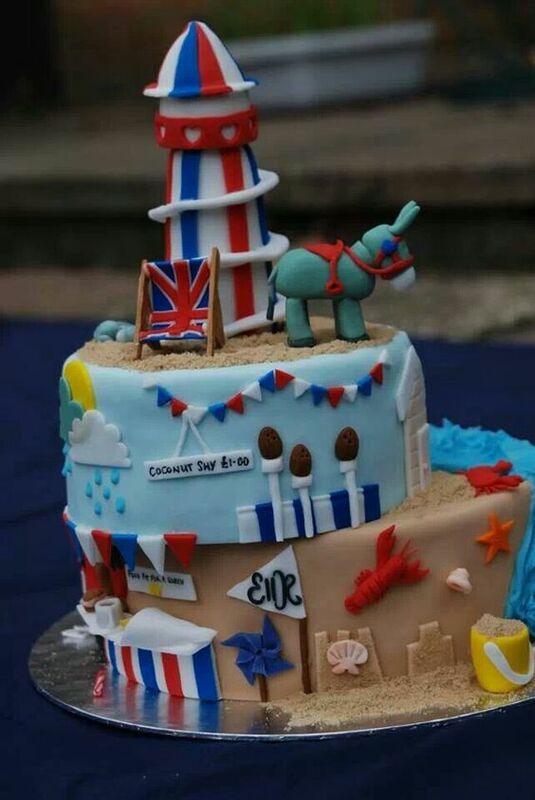 This beautifully detailed, two-tier confection, features a traditional British seaside scene and includes a fondant icing helter-skelter, donkey and deck chair. Fits the theme perfectly. 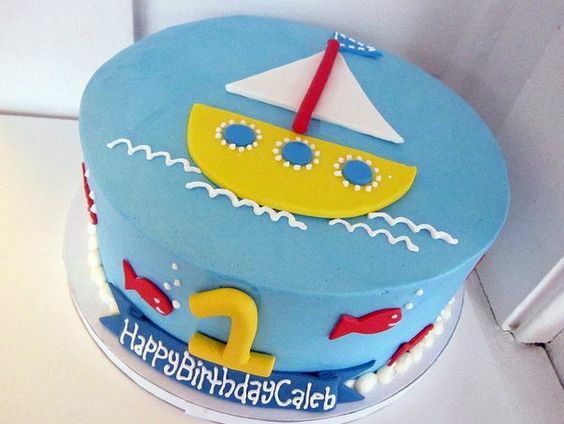 A really simple, yet stylish design this bake is an easy one to create yourself from a standard sponge cake then covered in ‘sea’ blue icing and decorated with a small boat and fish. 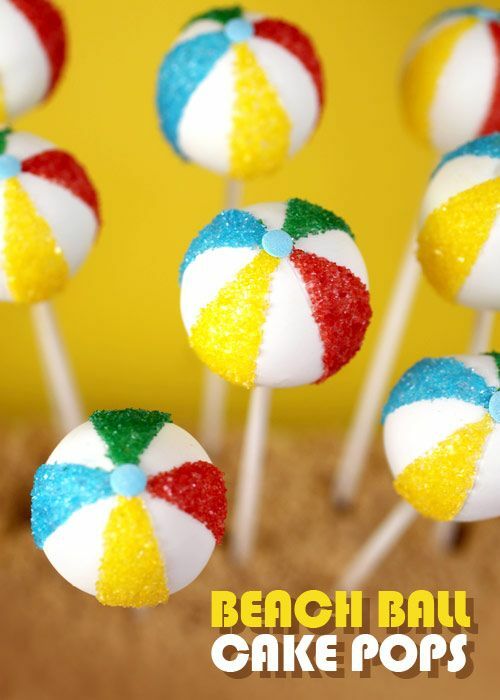 These cute little beach ball cake pops are a great alternative to a large traditional cake and a stress-free way to give the guests their dessert – no laborious cake cutting. 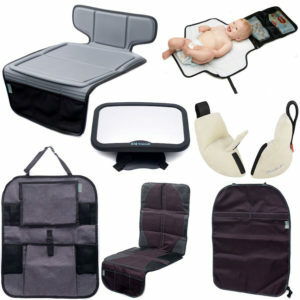 Still looking for the perfect theme? 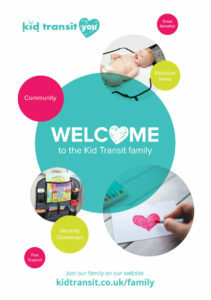 Take a look at all our first birthday party ideas.